One Merchants Plaza in Bangor. 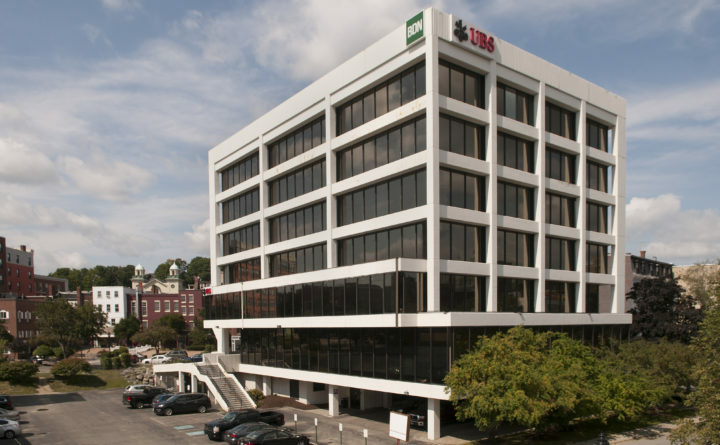 Bangor Publishing Co., the parent company for the Bangor Daily News, has acquired a local marketing and advertising agency. Bangor-based Pulse Marketing Agency, which has provided marketing and advertising services to more than 200 clients across New England, will join the ranks of Bangor Publishing on Oct. 1, BDN President Todd Benoit said. Agency President Cintia Miranda, who founded the company in 2009, will remain at the helm as her five employees integrate with Streamside Marketing, the marketing and digital advertisement arm of the BDN. Bangor Publishing is a fourth-generation family-owned company. Pulse’s client list includes the Bangor Housing Authority, the Hemophilia Alliance of Maine, Bangor Public Health and Community Services, and the Northeast Workforce Development Board.